Adventure sports never go out of style. No matter what kind of trend kicks in, the one for the thrill and some adrenaline rush will always stay. The adventure sport madness in the country began with the treks and reached as far as mountain climbing. Paintball has sure been one of the “Fun” kinda adventure sport that has never lost its audience. This might look as a silly, fun activity from far off but you never know when this activity can get really intense. Mostly played as a recreational thing or an ice buster during get-togethers, Paintball promotes team building. 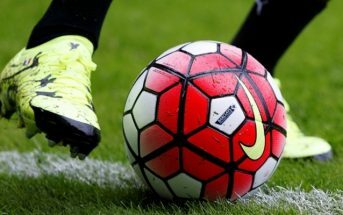 But what’s more important is the amount of excitement and adrenaline rush it brings to the lovers of the game. 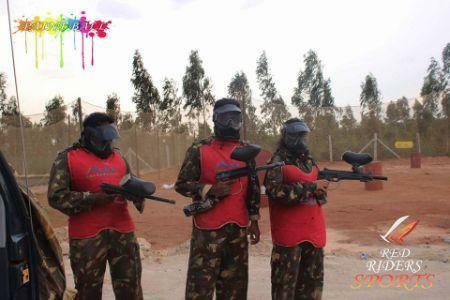 Planning on a Paintball outing anytime soon and you don’t know where to go? Or are you looking for a fun-filled team activity for your folks. 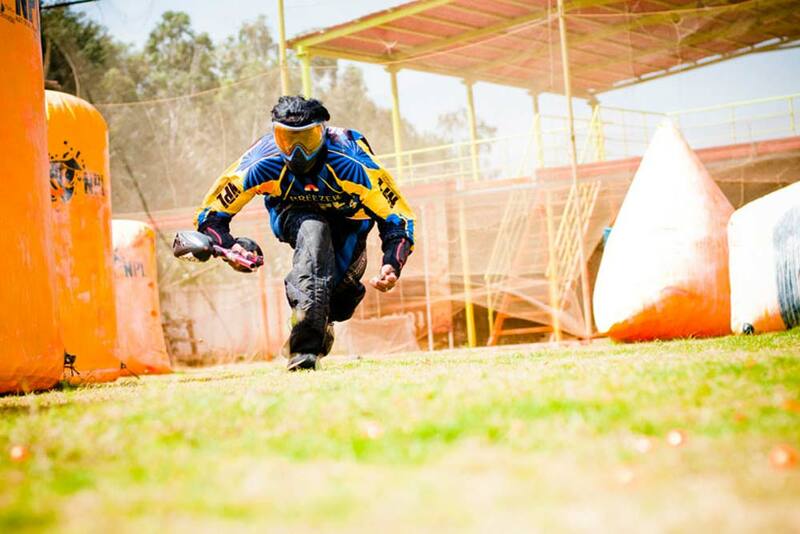 We have listed out some of the Paintball Destinations in Bangalore that you can walk into with your buddies. 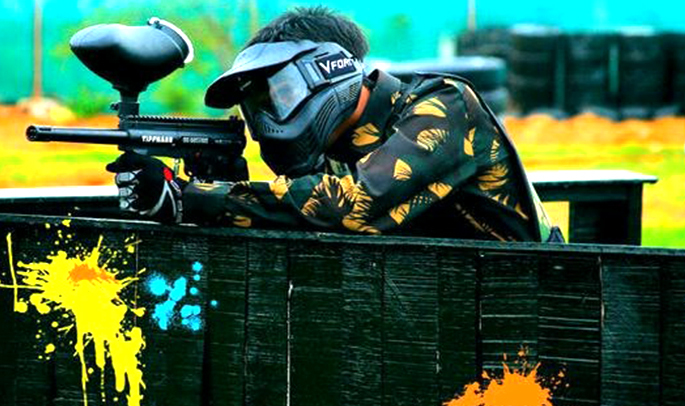 Paintball can never get cheaper than this, that too at a super cool arena like PLaY. They offer paintball packages starting at Rs. 120 per person and goes up to 350 per head. Also the area is pretty vast and you can have some epic fun with your pack. Red Rider sports is located in Sarjapur very close to M S Grounds and offers various adventure sport activities like Go Karting, Zip line, Water Zorbing, Paintball, Target shooting and Dirt bike. The Paintball activity is charged at Rs. 300 per head. This is one amazing experience of Paintball. Usually Paintball is played in broad daylight in a huge ground but this venue offers you a whole new experience of this adventure sport. 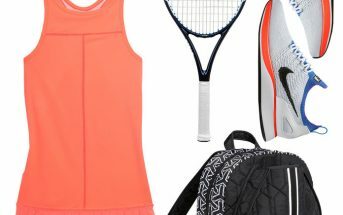 You get to play the sport under neon lights, shooting in the dark. It is priced as Rs. 500 per head and will guarantee you some fun beyond words. 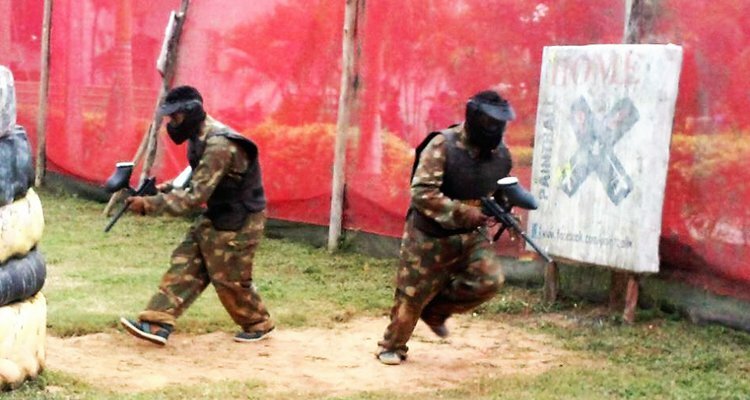 Paintball X is located in an adventure sport location in Bettadasanapura surrounded by Game on and The xplore adventure. 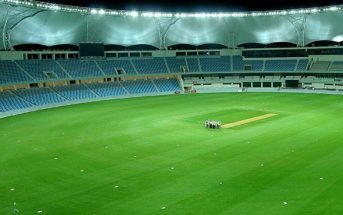 It is very close to the residents of Electronic city. So this should be one of the most preferred spots for all the corporate team outings. They offer paintball packages starting at Rs. 300 per person. 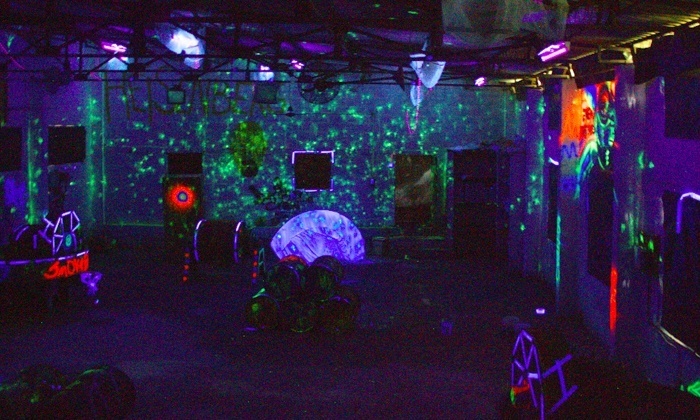 This venue is few kilometers away from Lumbini Gardens and offers both Laser Tag and Paintball action for the customers. It is one of the best places to take your kids to play and have some fun over the weekend as you can experience both laser tag and paintball. Global Paintball is located very close to the R T Nagar police station and houses various adventure activities like Water Zorbing, Paintball, Banana Boat and various other activities. So be sure to check in with your folk sometime and half some fun. All set to conquer the world of Paintball this weekend. Then be sure to check in to these spots without a fair doubt and soak in some epic fun. 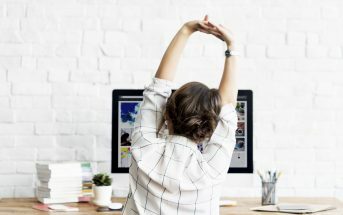 The views and opinions expressed in this article are those of the author and do not necessarily reflect the views of our Company, partners and other organizations. While any information provided on our blog is true to the best of our knowledge, we do not guarantee the veracity, reliability or completeness of the information presented. Any advice or opinion is purely for information purposes and should not be construed as an alternative to professional advice. Playo is a one-stop destination app for all things sports – be it to find playpals based on your timing preferences or to discover and reserve sports facilities in your neighbourhood. In addition, our contextual loyalty program rewards all your social app activity, which you can then redeem against attractive offers available only to our community. How To Pick The Right Climbing Shoes For A Trek? Individual Resolutions Are Boring. 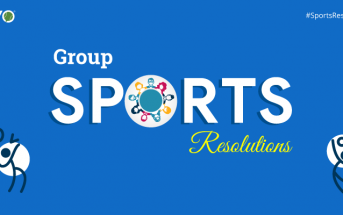 Why Don’t You Try Out Group Resolutions? Indian Super League Fan? Not really, If you had no idea about these facts ! © 2017 TechMash Solutions. All Rights Reserved.